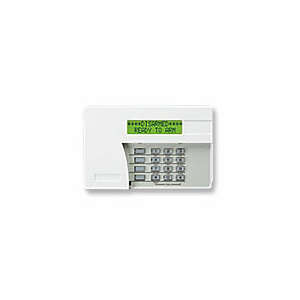 ADEMCO’s 5839 Wireless Alpha Keypad substantially reduces installation costs, since there are no wires to run. 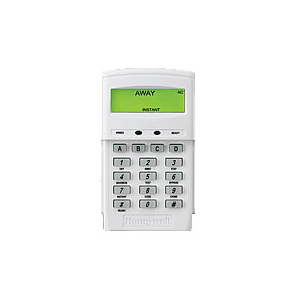 Now, secondary keypads can be used on any VISTA system installation where wiring is either difficult or time consuming. 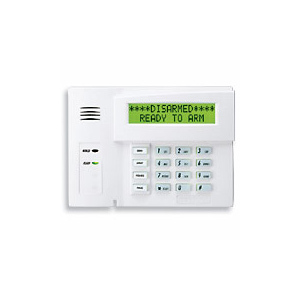 The 5839 provides homeowners with all of the features of a traditional hardwired keypad with an easy-to-read, 32-character display and four function keys for single-button operation. 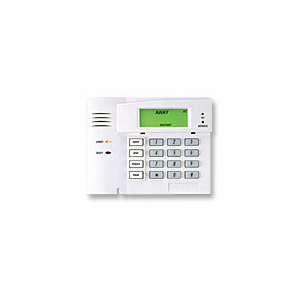 The 5839 requires a 5883H Wireless Transceiver, which enables it to operate as a fully wireless bi-directional keypad. The 5839 is powered by a 9V battery (included), or an optional AC adaptor can be used for "always on" operation where users receive real-time status and alarms. The convenient portable design allows end-users to operate it from anywhere in the home.